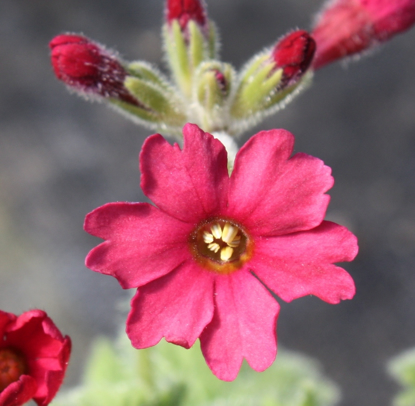 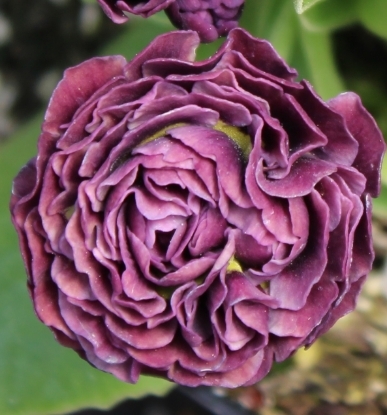 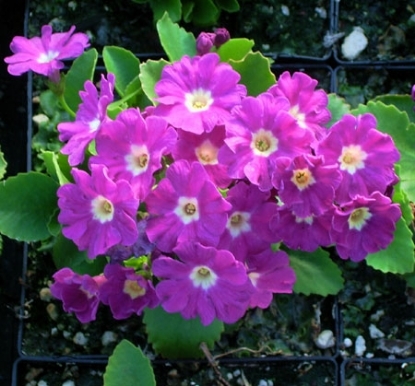 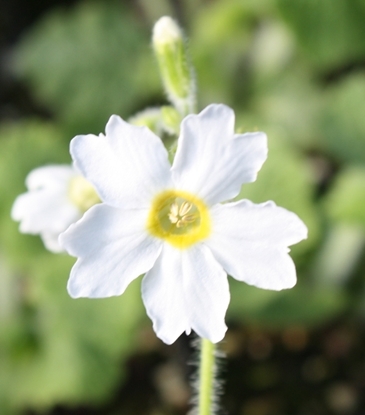 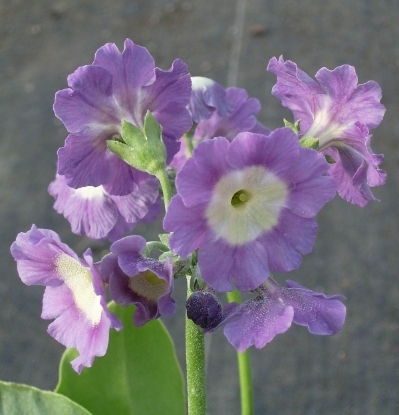 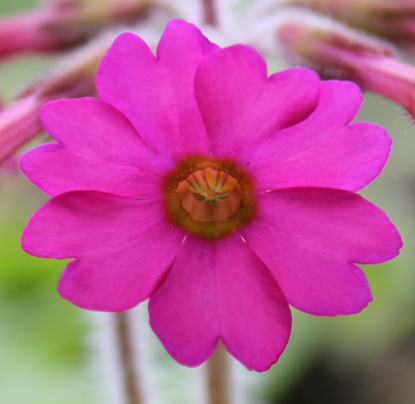 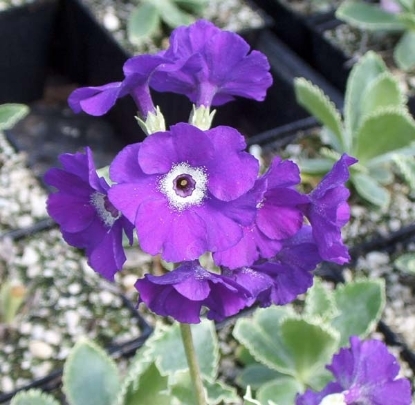 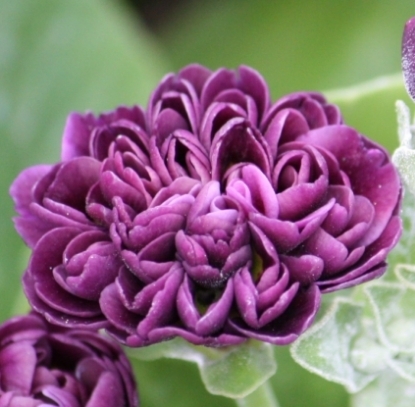 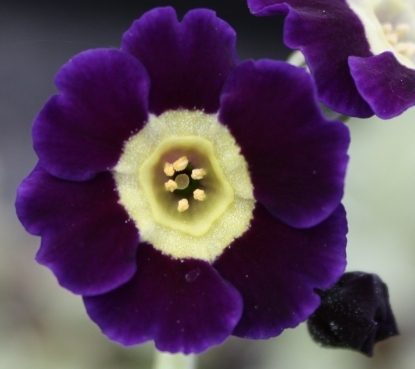 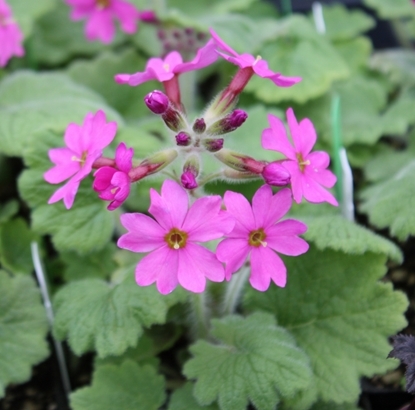 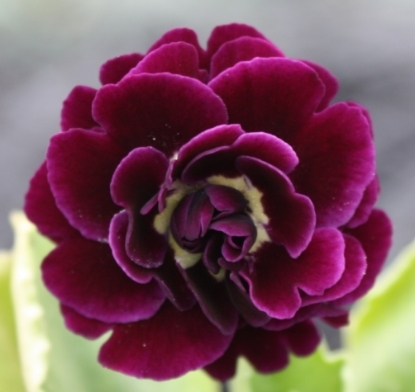 All Primulas listed below are long-lived, true perennials. 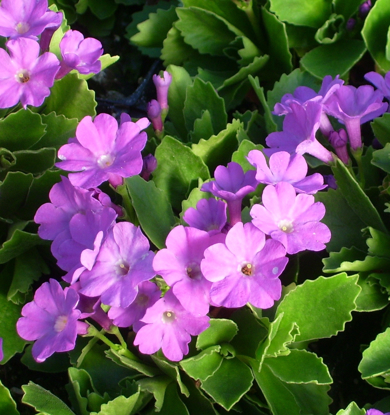 The varieties that are for light shade to shade thrive best with some summer moisture, although they don't need frequent watering. 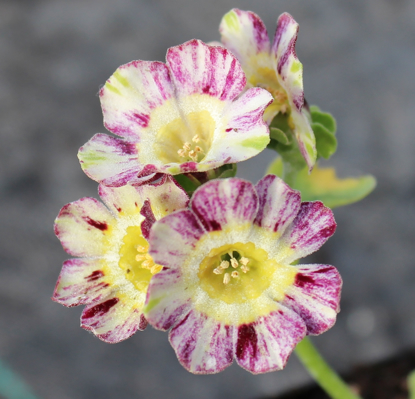 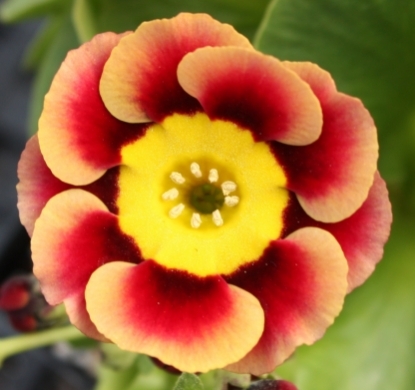 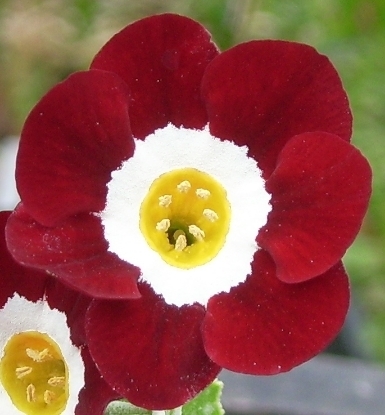 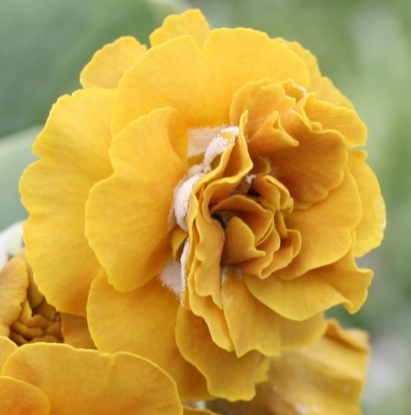 PRIMROSE, AURICULA. 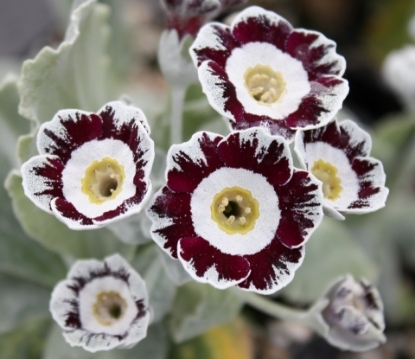 (Rock Garden Types) This group of plants holds a myriad of gems yet to be discovered by many garden enthusiasts. 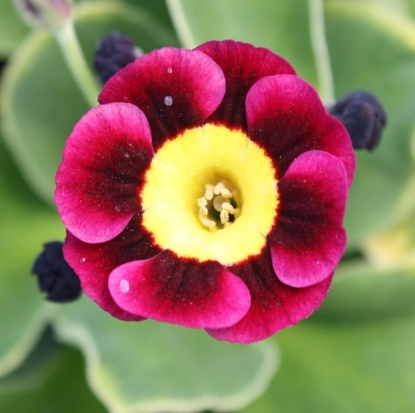 Even though there are some tricky varieties for the advanced collector, all varieties listed below are easy to cultivate. 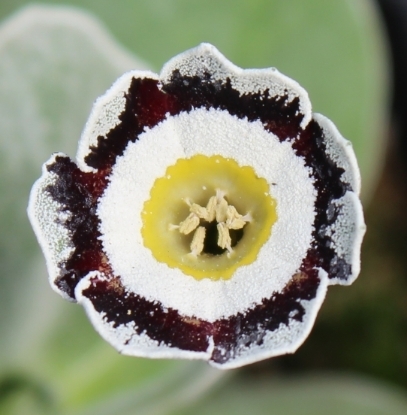 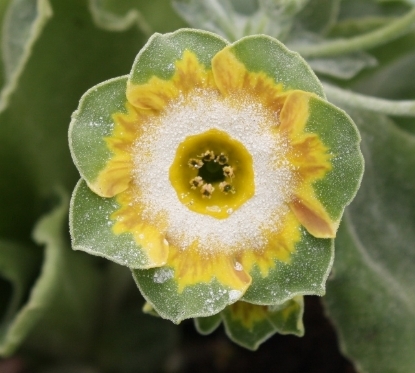 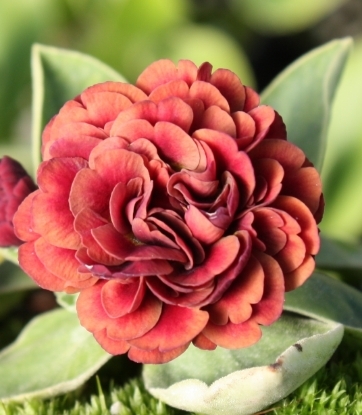 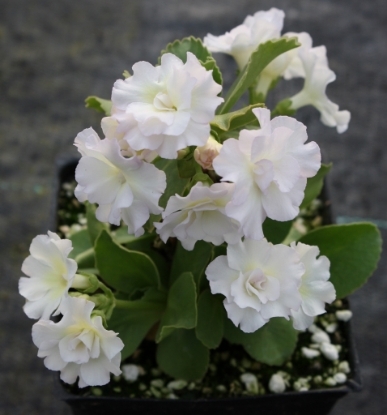 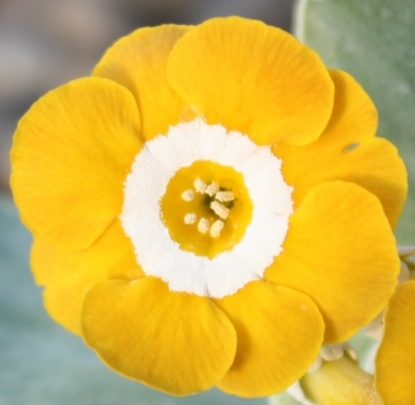 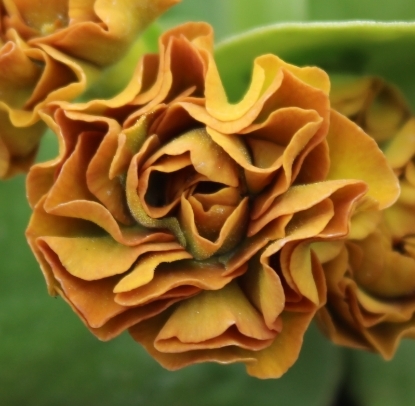 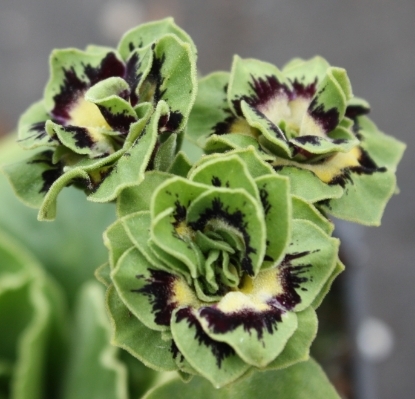 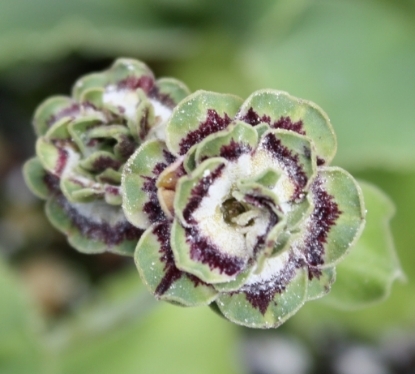 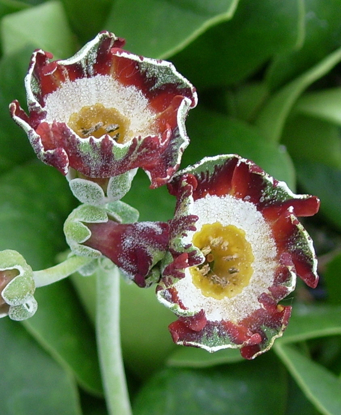 Most of the original species come from higher altitudes (6000 ft.+) with exception of P.auricula and P.hirsuta that grow in elevations as low as 700 ft. 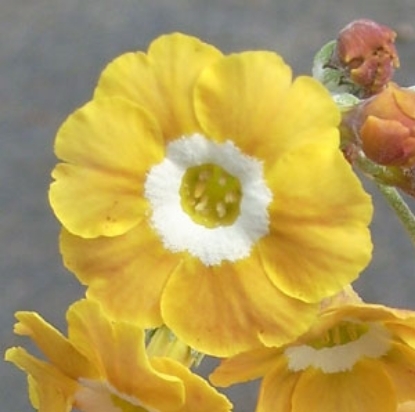 Hence, they like full sun but not hot. 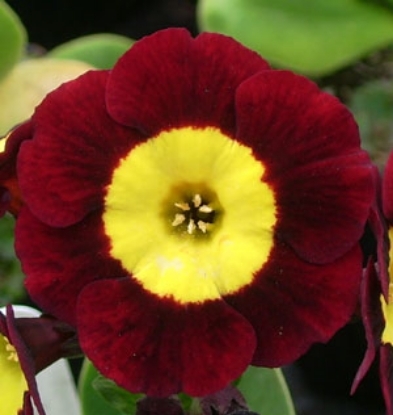 Where 90s are common, plant them in light to half shade, protecting them from the afternoon sun. 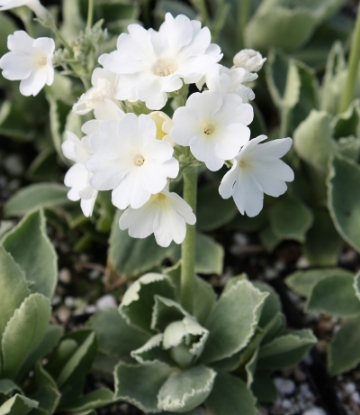 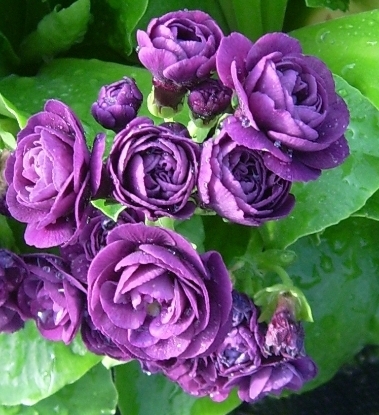 In cooler climates you can plant them in full sun. 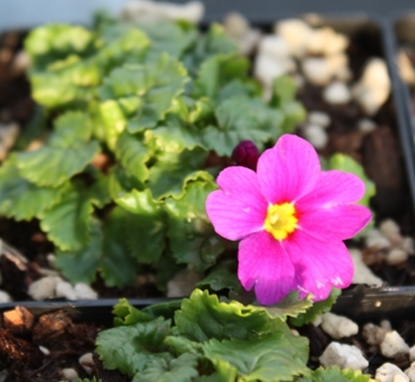 In either place, they like it on the dry side in summer. 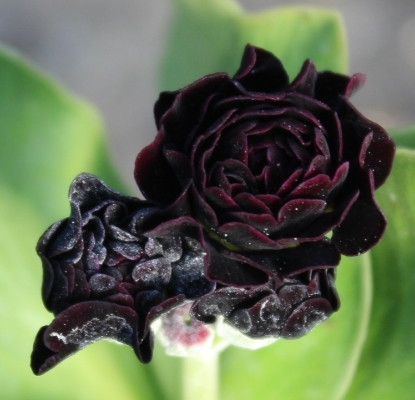 The soil, you already guessed it, should be well drained . 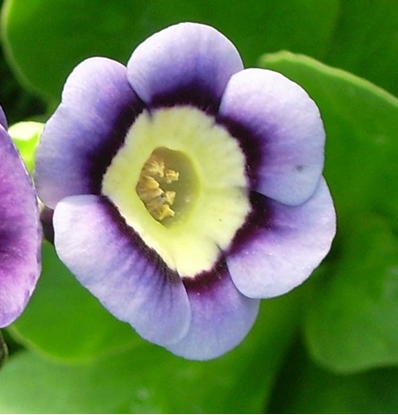 All 0" - 6" 6" - 12"